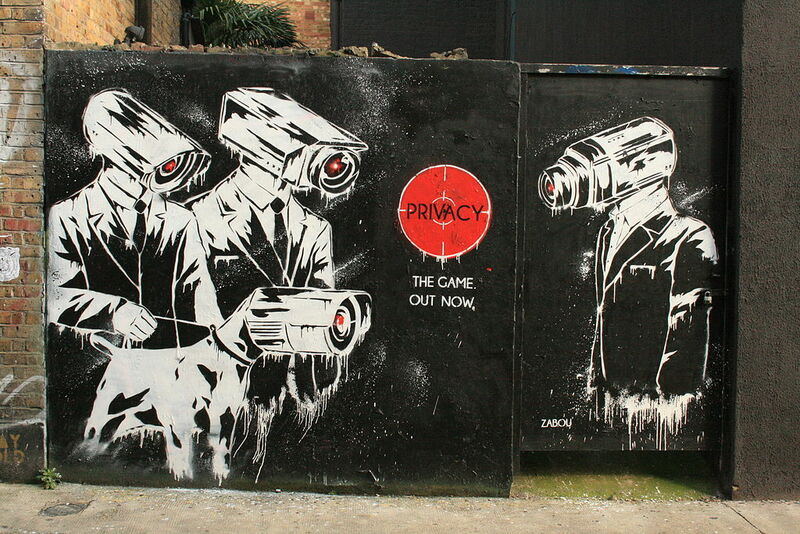 "Graffiti in Shoreditch, London - Zabou, Privacy" Photo by KylaBorg via Flickr. This past Bloggiesta, I hosted a mini-challenge at Truth, Beauty, Freedom, and Books for bloggers to help protect their privacy online. The challenge isn't just for bloggers, however–these tips important for anyone who goes online and wants to keep their personal info safe, and they're relatively simple to implement. I also included a "More Information" section for those of you who want to dig deeper. No more excuses! Take a look.